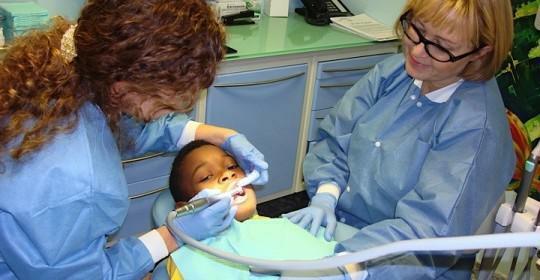 Implant Dentistry Brooklyn: Can Anything Go Wrong With? 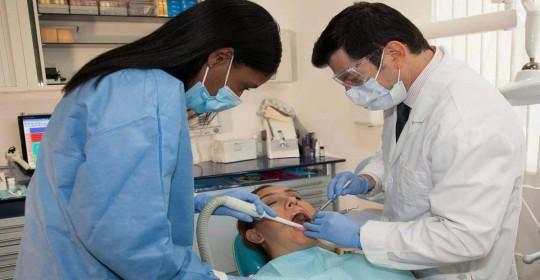 Cosmetic Dentistry Center Blog Implant Dentistry Brooklyn: Can Anything Go Wrong With? If you are looking into ways of replacing missing teeth then you have almost certainly considered implant dentistry Brooklyn as one of the options. Dental implants have a well-deserved reputation for being one of the most reliable methods of replacing teeth in the longer term. They first became widely available in the 1980s, and there have been numerous studies into their longevity which have demonstrated long-term success rates in excess of 95%. This rate is extremely high and is obviously very encouraging, but it does beg the question as to what happens to the small percentage of cases that don’t go quite so well. 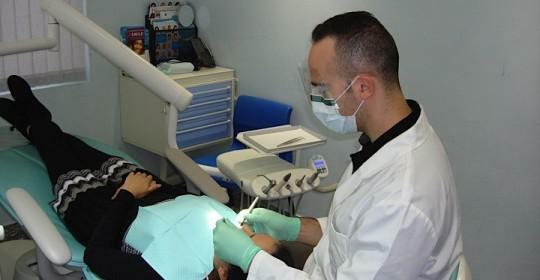 In fact the small numbers of implant failures can be due to a combination of different things. The first factor might be down to the implant not being planned correctly. 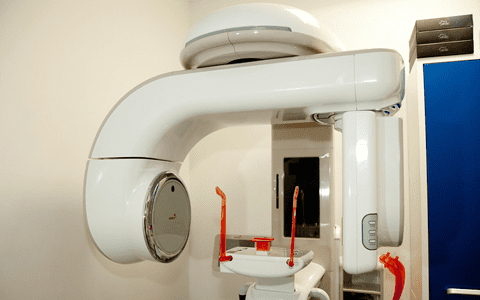 When you visit implant dentistry Brooklyn, the CosmeticDentistryCenter, you’ll find your dentist takes a lot of time and trouble and will carry out quite a few different diagnostic tests, including a CT scan, in order to plan your dental implant placement. The importance of this stage shouldn’t be underestimated as it’s vital your dentist takes down your medical history and conducts a thorough examination before assessing your suitability for dental implants. You’ll certainly only be recommended for this treatment if we think it’s the best course of action and has a very high chance of success. We use the diagnostic tests to plan exactly where to insert the dental implant, maximizing the use of bone in your jaw while avoiding all the important structures in your mouth. 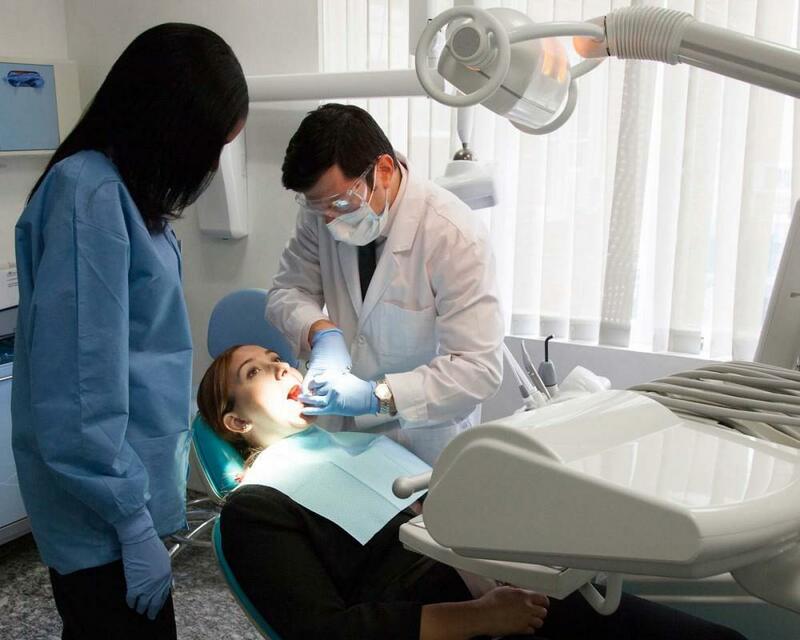 Our dental office also takes great care in designing the final restoration, making sure all the stresses produced during biting and chewing are evenly spread out over your teeth. It’s very important not to overload the dental implants, and if you’re prone towards clenching and grinding then we’ll probably recommend you wear a night guard while you sleep to avoid implant overload. Overloading the implants can increase the risk of failure, wearing down the crowns or even fracturing the actual implants themselves. If your implant has been properly planned and placed then you’re in with a very good chance of success. The next part is largely down to you as it’s important to make sure your oral hygiene is as near perfect as possible all the time. You cannot neglect to brush and floss around you implant as otherwise it will get infected and this greatly increases the chances of failure. Lots of people don’t realize dental implants can get infected and think that because they are artificial they are impervious to bacteria. While the actual implant might be artificial it is inserted into living bone and gum tissue and this must be healthy in order to continue supporting the implants. It is possible for the gum tissue to become inflamed around the implants, and this is the first stage of a condition called peri-implantitis. If the inflammation is caught quickly enough then it’s possible for the condition to be managed, but sometimes the infection can spread into the bone surrounding the implant, destroying the connection between the implant post and the bone so it eventually becomes loose. This is very much a worst-case scenario, and provided you follow all the instructions given to you about looking after your dental implant then you should be fine. If you are at all worried about your dental implant at any stage after treatment, even years after its placement then it’s best to contact your dentist as soon as possible as early treatment may be able to save it.